You think Michael Bay makes enemies (e.g., ex-leading lady Megan Fox, the Teenage Mutant Ninja Turtles fan community) thanks to some unholy swirl of his outsize ego, his remarkable touchiness, and his misplaced righteousness? You think wrong! Sure, that might have been the old Michael Bay. 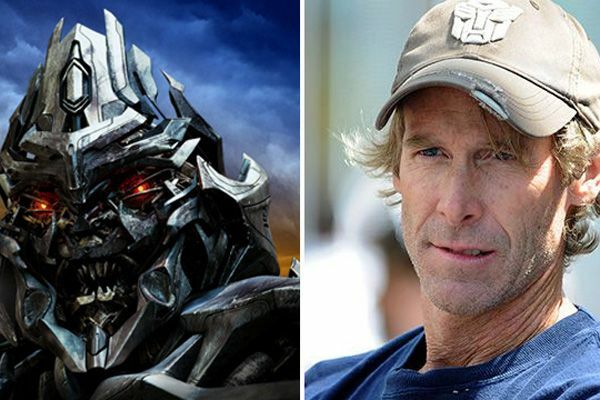 But these days, Michael Bay makes enemies because he wants to save the elephants. That’s a weird job for me because it honestly was a two-hour voice job, initially. It was one of the only things I’ve ever done where I had no knowledge of it, I didn’t care about it, I didn’t think about it. They wanted me to do it. In one way, I regret that bit. I don’t regret doing it, but I very rarely do something if it’s meaningless. It was meaningless to me, honestly. I don’t mean that in any nasty way. I did it. It was a two-hour voice job, while I was doing other things. OK, so, yes, Michael Bay seems like he’s extremely dismissive of the needs and demands and musings of his “talent.” And, yes, sometimes, it seems like he wishes he could just go ahead and make movies without any humans at all. But see, it’s not because of anything particularly confrontational about this generation’s leading exploder of things on film. It’s just that goading whiny actors into donating their money to charity is one really good way to save the elephants. This is about the elephants. It’s always been about the elephants.